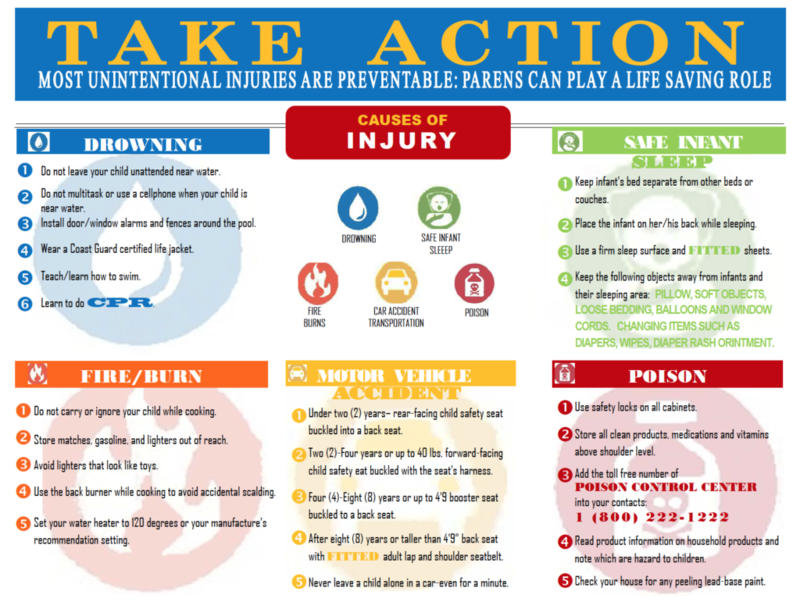 Safe Kids Southwest Florida and Florida Department of Health in Collier County put together this Injury Prevention Resources Guide for Collier County – Click Here to download the list. FREE breastfeeding and parenting classes for Healthy Start Clients-all others sliding scale. Please consult your case worker or the court to find out which class you need. Not all facilities offer all COURT ORDERED classes.